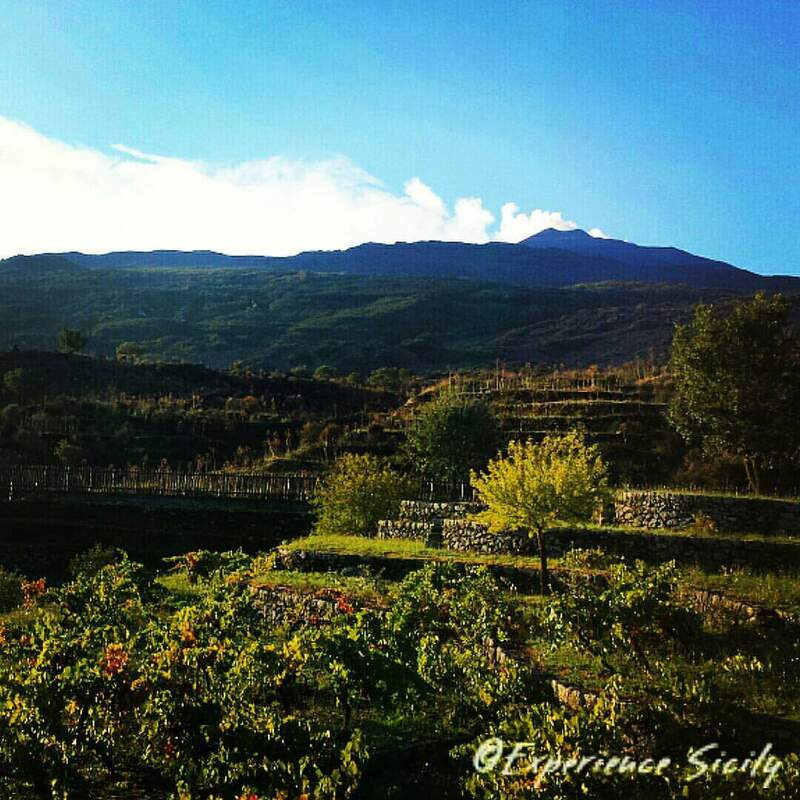 Etna, the volcano, on a clear morning in October. Smokin’! I think you love mountains, Allison. True? It’s funny you ask, because Italians love to ask the question: Do you love the sea or the mountains? Which do you prefer? Actually, I’m a sea person! However, when I see this volcano fuming against the clear blue sky, it’s so magnificent and hard to resist! So in Sicily (and many parts of Italy) you have sea and mountains. I loved that about Hawaii, too, and especially the Big Island because it’s always smokin’ too on Mauna Kea with Pele policing the place (she’s the spirit of the volcano).